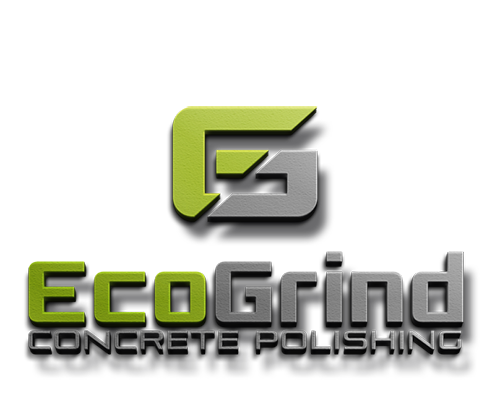 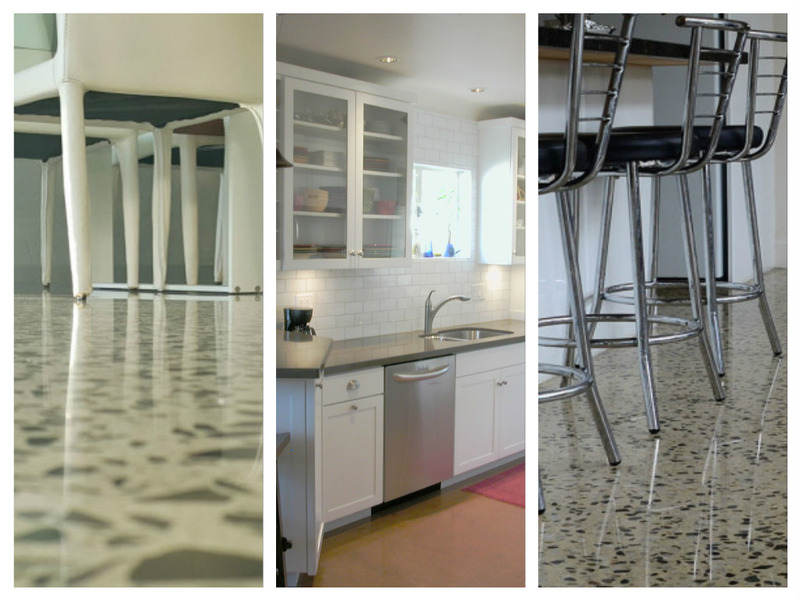 Eco Grind are your trusted experts when it comes to Polished Concrete! 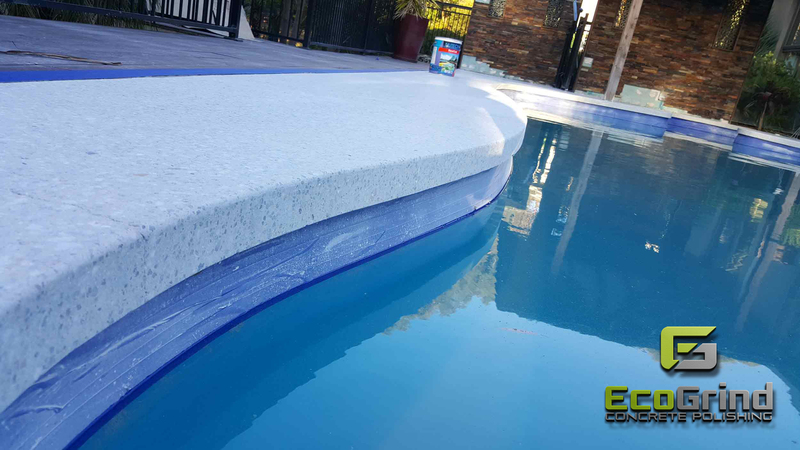 We also like to keep out customers up to date by researching and staying up to date with the latets news and styles in the concreting world. 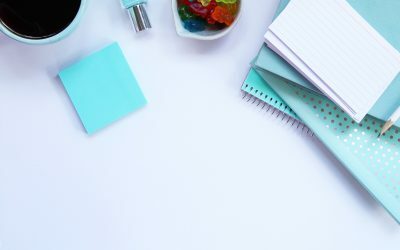 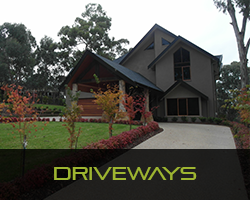 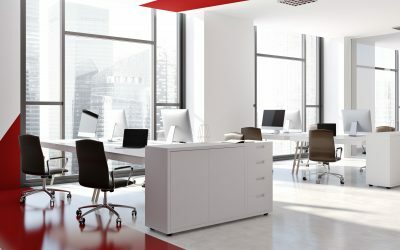 Be connected online by following us on Facebook! 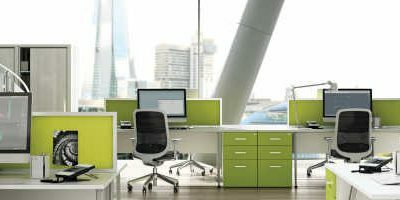 Green Themed Offices with Polished Concrete Floors – Go Green! 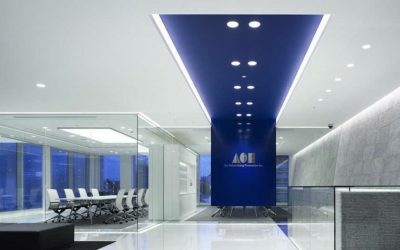 Blue Themed Offices with Polished Concrete Floors – Trending Now! 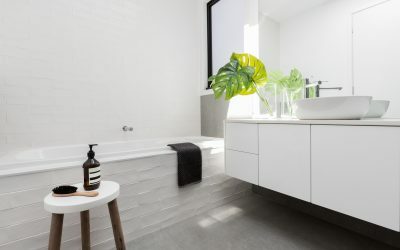 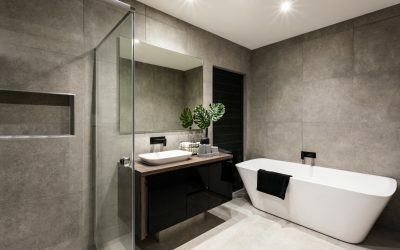 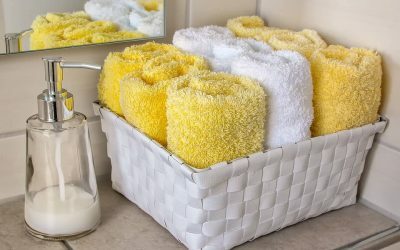 Yellow Themed Bathrooms with Polished Concrete Floors – Bright and Sunny!